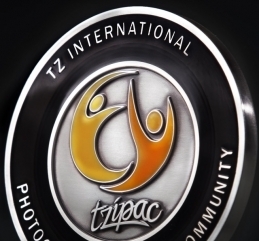 Welcome to our 3rd Annual Zebra Awards - we are seeking our very own TZIPAC Black and White Photographer of the Year. Black and white photography is as simple as it is complex, carefully weaving streaks of light into the black-unknown, giving rise to lines, shapes, textures, emotions and stories. TZIPAC is proud to celebrate this magic of black and white photography with The 3rd Zebra Awards. With great prizes up for grabs (please see below), we hope The 3rd Zebra Awards will bring to light the marvellously diverse and vibrant visions of black and white photography from many amazing artists worldwide. The 3rd Zebra Awards is opened to any photographers who are 18 years and over. The competition will not distinguish between professionals and non-professionals. The 3rd Zebra Awards' entry process is split into two stages.